So it begins! 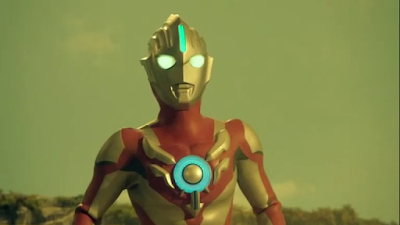 Here are the action clips from the first episode of Amazon's Ultraman Orb spin-off series, Ultraman Orb: The Origin Saga! "And the choice was made..."